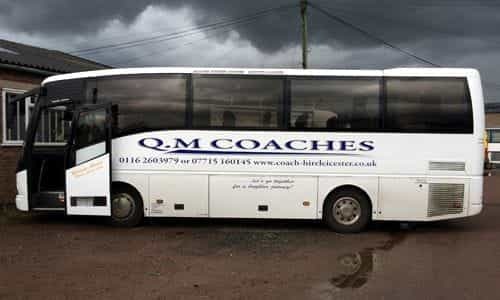 QM Coaches provide transportation for all of our customers requirements throughout Leicester and Loughborough. 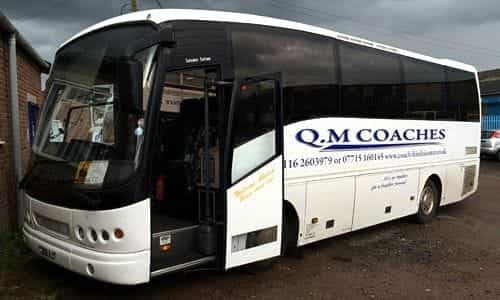 We supply cost effective coaches for a range of events and special occasions including weddings, short breaks, trips and outings for schools and colleges. 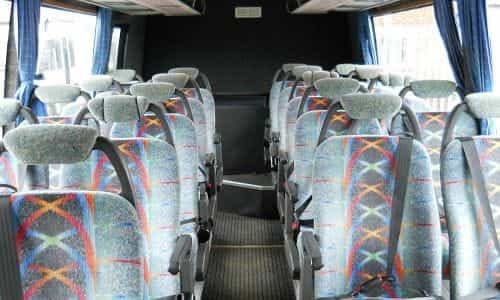 With a vast amount of experience our drivers will be sure that you are in safe hands. 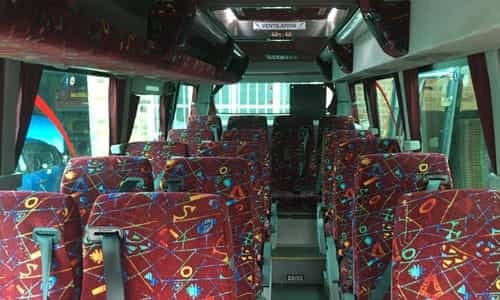 Whatever your transportation needs, we have the vehicle to get you there in comfort, on time and every time! 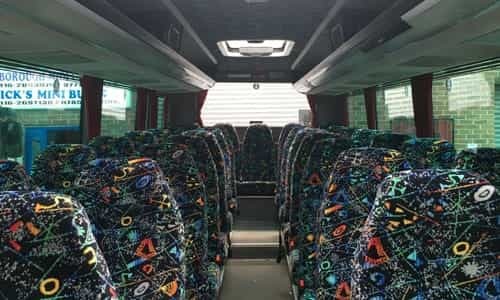 Our coaches can hold from 10 to 35 people which provides us with the capability to provide a specialist service to our customers at realistic prices for your groups size. 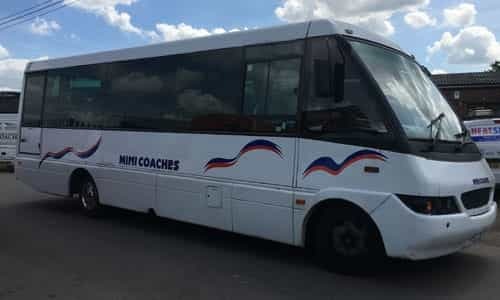 Do you need to hire a minibus in Leicester? Do you want a low cost travel solution? 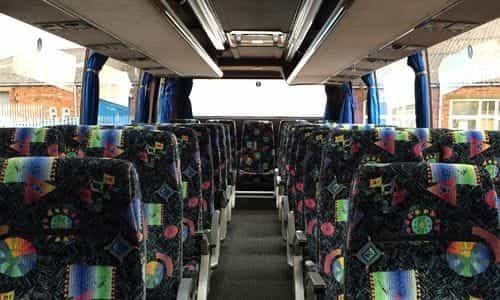 Micks Minibuses provide reliable and comfortable low cost travel solutions for small groups of people. 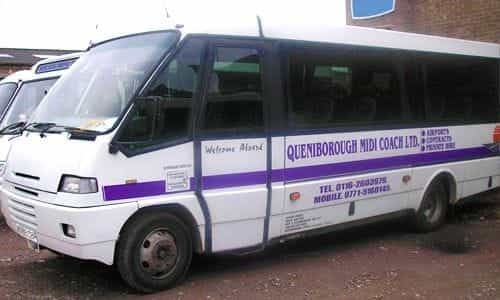 Depending on your requirements we have a huge range of minibuses available, making us the perfect company to assist with your transportation needs. 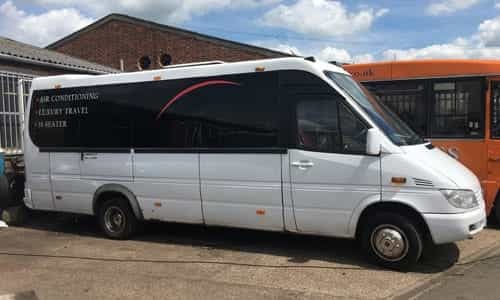 Our minibuses are well equipped to cater in the transportation of weddings, business trips, stag parties, school trips, holidays and airport transfers. 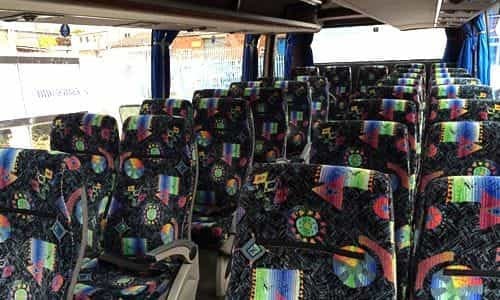 The vehicles also have sufficient storage space for luggage and are easily accessible when catering for suitcases and large bags. 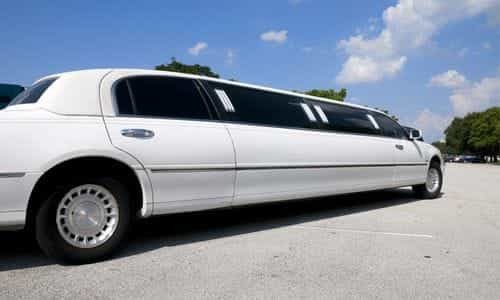 For more special occasions, you wish to travel in luxury so we also provide stretch limousine hire for up to 8 people. 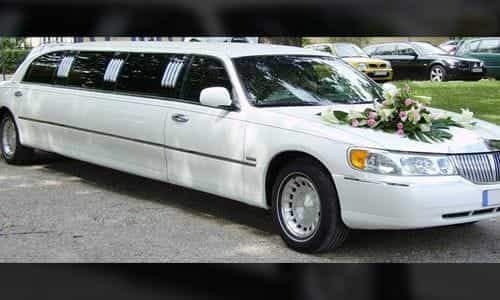 We have professional and courteous uniformed chauffeurs to provide that extra touch of class. 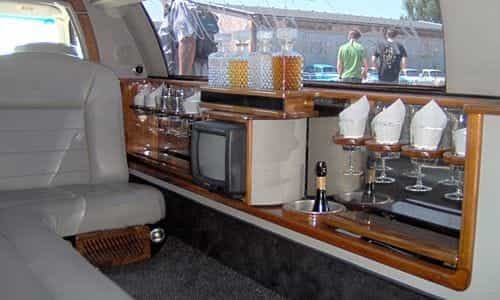 Along with DVD/LCD Entertainment allowing you to set the mood inside the Limousine. Reliable & professional team of drivers... here to help you!